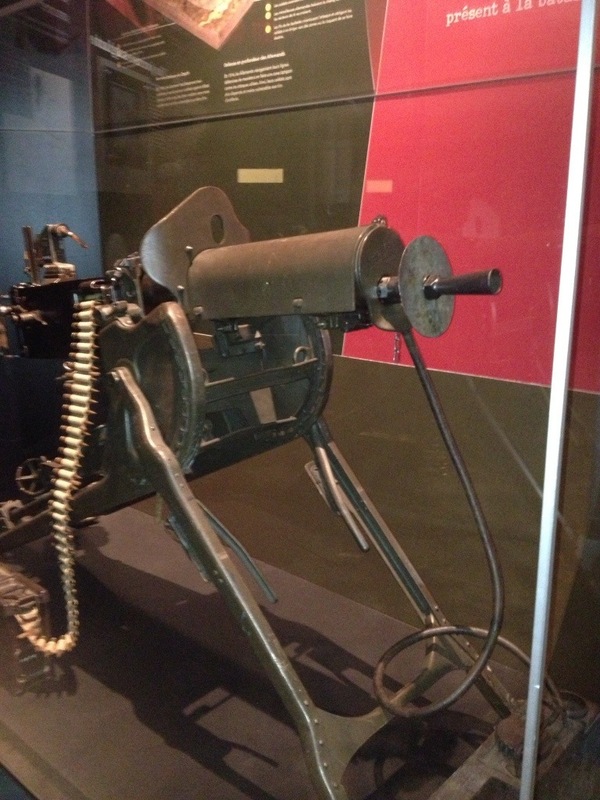 The War Museum’s Spandau 1917 manufactured gun #4943d, complete with barrel armour, and muzzle and shield armour, water reservoir to circulate water through the barrel, and optical sight. Dubbed the “Queen of the Battlefield” or the Devil’s Paintbrush (because of the way it swept across a battlefield in strokes), the MG08 Heavy Machine gun is one of the iconic weapons of the First World War. The German Army was well-equipped with Spandau and DWM manufactured MG 08s when the war began. Both the British Vickers and the 08s were refinements of Sir Hiram Maxim’s basic design. 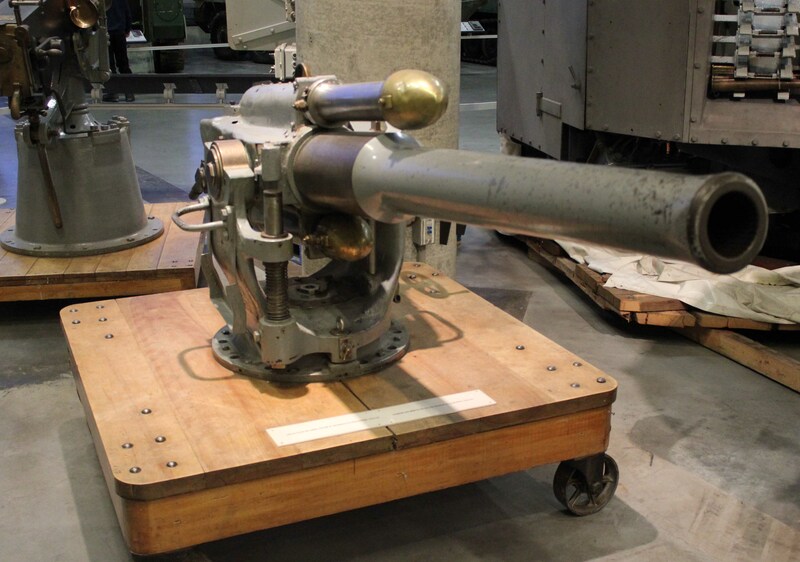 An 08 could fire as much as 500 rounds a minute, and was fed by a cloth sewn belt of 250 rifle-caliber bullets. The crew was highly trained to be able to remedy every one of the guns frequent stoppages (jams, etc.) quickly. 08s were carefully placed to maximize their effectiveness on the battlefield, and overlapping fields of fire gave way to cleverly placed guns that fired at oblique angles, to avoid tell-tale muzzle-flashes or frontal exposure of the crew. The July 1916 opening of the Somme offensive proved to Commonwealth armies that the MG08’s defensive power could not be overcome by waves of massed infantry assaults. The same lesson was learned in similar casualty figures in botched French and Russian attacks. Allied armies eventually trained specialist snipers (again the Germans had been far ahead in this) to eliminate crews. The Germans adapted by protecting the gunners with body armour and fitting the MGs with special shields to protect the gunner. 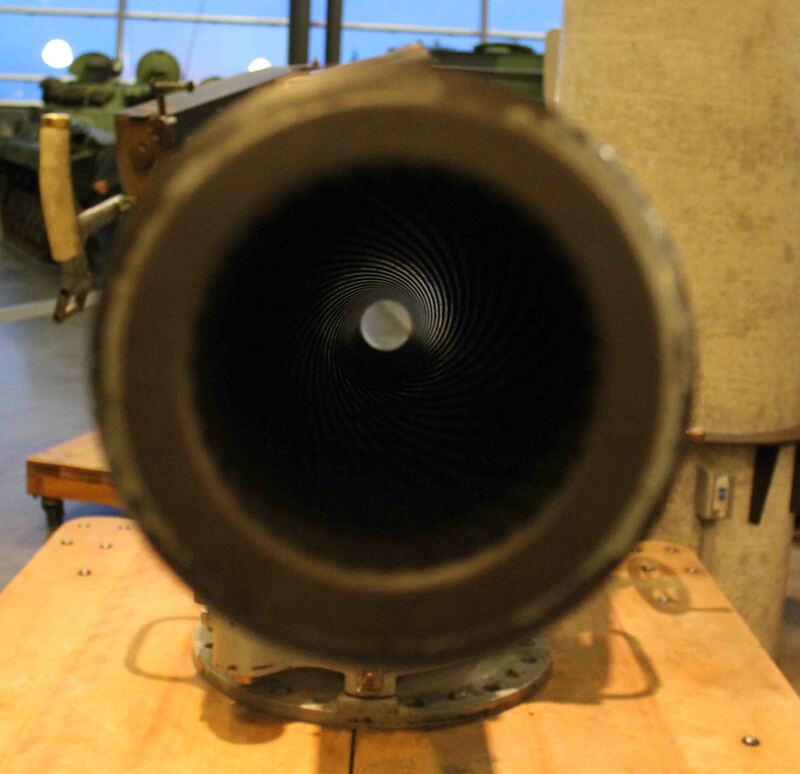 The snipers learned to target the water sleeve on the barrel, to disable the gun. As long as static war prevailed, the MG08 had a huge defensive advantage. Still, combined tactics of preparatory bombardment, rehearsals, barbed wire cutting raids, creeping barrages, sniping, accurate counter-battery fire, close support from mortars (and rifle grenades), and squad level tactics that avoided masses of men grouping together, all helped lessen the losses. These guns had held up many an advance, and battalions were very proud of their destruction or capture. Many Canadian Victoria Crosses (some posthumously awarded) were also awarded for eliminating machine gun positions. Crews could face harsh treatment by CEF soldiers who had watched their pals gunned down. The regular soldier thought of artillery as almost an act of nature, like a hurricane to suffer through; If you were unlucky, your sector got pounded. If you were really unlucky, “a shell had your number on it.” In contrast, the machine gun was personal. It spewed malice, in the form of spitzer-tipped, full-metal-jacketted rounds cutting across “No Man’s Land.” Astonishingly, about 2,500 machine guns, mostly of this type, were brought back by the Canadian government as war trophies. These are difficult to locate, as many were scrapped, many were sold off to private collectors, some went missing, and some ended up in museums.